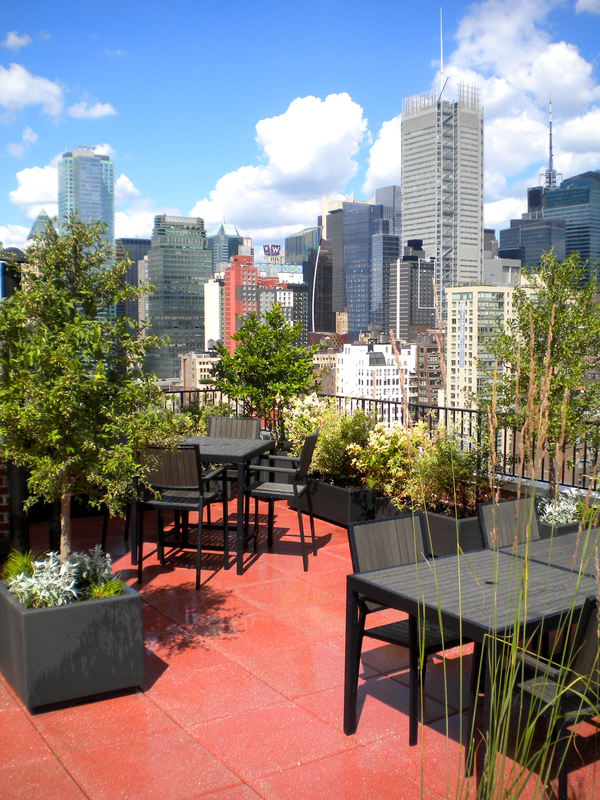 This rooftop garden was planted just in time for the fourth of July. 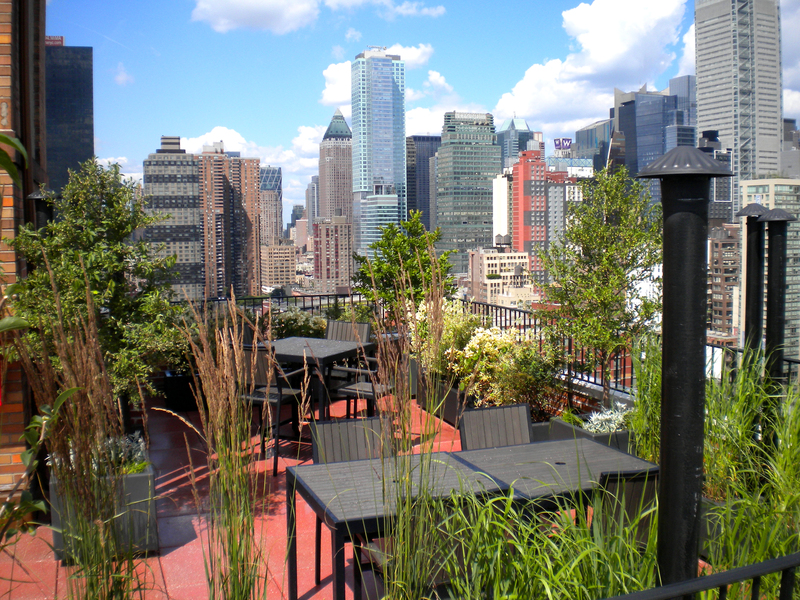 With sweeping views from the Empire State Building all the way to the Hudson River, this rooftop has full light and wind exposure. Featuring lots of grasses, small deciduous trees and sun-loving perennials, we can’t wait to see this garden grow in!